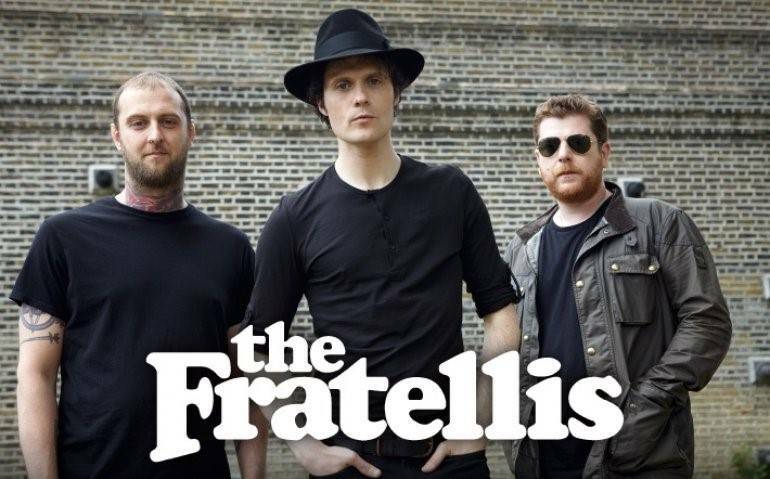 The Fratellis are an alternative rock band from Glasgow, Scotland. 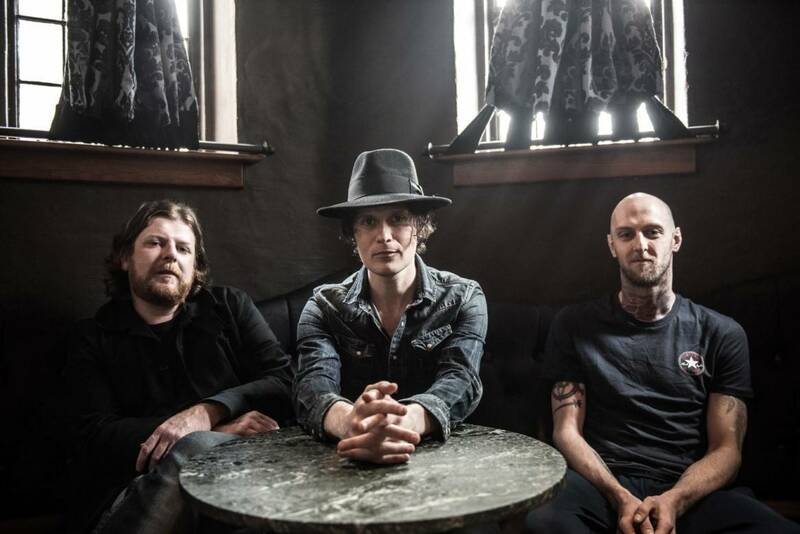 The band consists of lead vocalist and guitarist Jon Fratelli (born John Lawler), bass guitarist Barry Fratelli (born Barry Wallace), and drummer, backing vocalist, occasional guitarist and banjo player Mince Fratelli (born Gordon McRory). 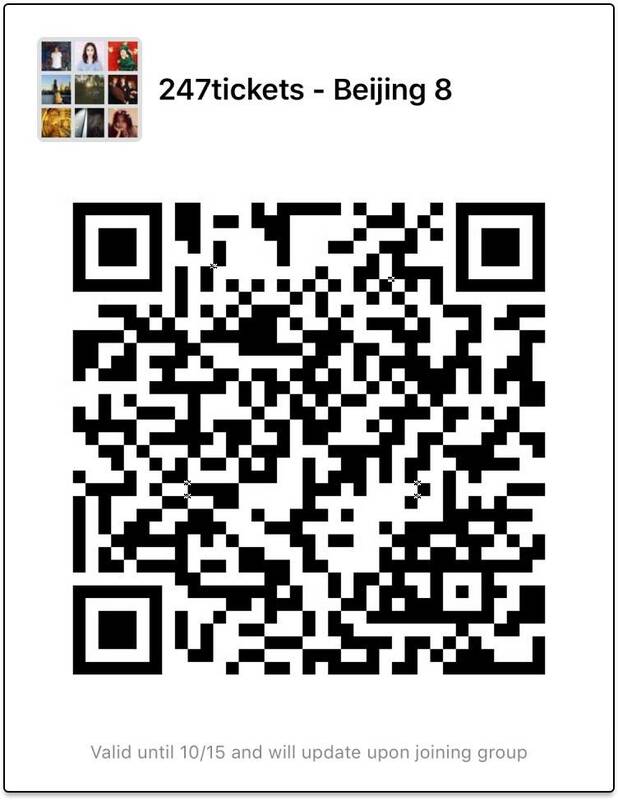 During live shows, they are assisted by pianist/rhythm guitarist, Will Foster. 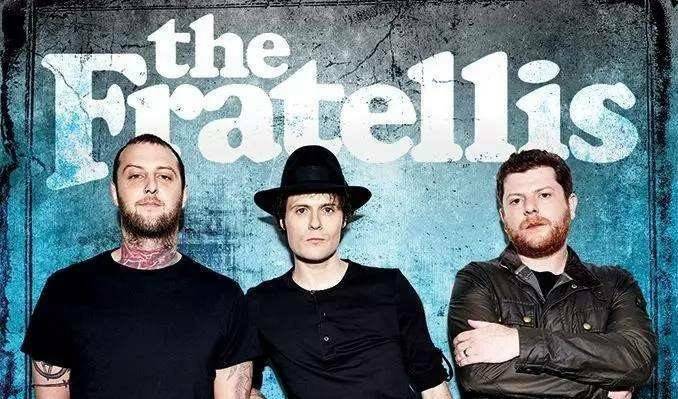 The group's debut album Costello Music was released on 26 September 2006 and debuted at a high #2 on the UK Album Charts and was also successful in the United States peaking at #48 on the Billboard 200. The album contained 2 UK Top 10 singles "Chelsea Dagger" and "Whistle for the Choir" It also contained 2 UK Top 40 hits "Henrietta" and "Baby Fratelli". It produced other singles such as "Flathead" that made #67 on the UK Singles Charts and #73 on the Billboard Hot 100 which became a hit after featuring in an iPod commercial. The song "Chelsea Dagger" was adopted by the Chicago Blackhawks as their goal-scoring anthem in the 2008-2009 season and was their theme song in their 2009-2010 championship season when they won the Stanley Cup. 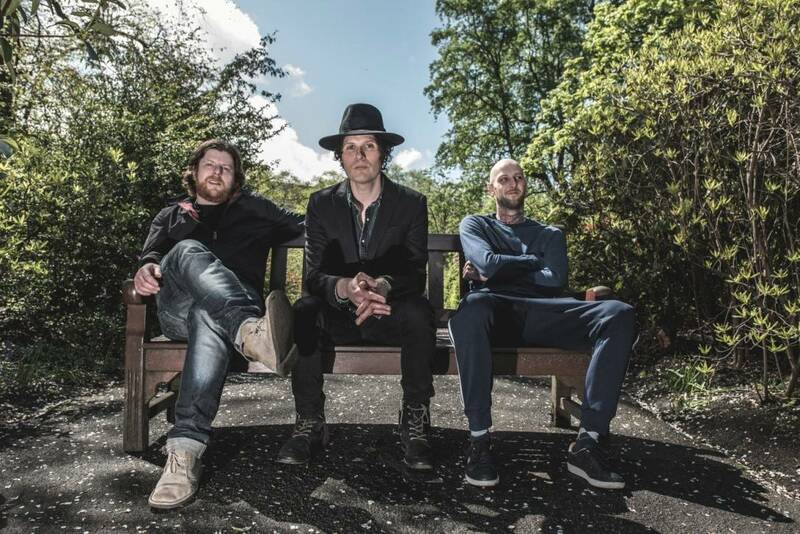 The band's second album Here We Stand was released on 9 June 2008 and peaked at #5 on the UK Album Charts and #80 on the Billboard 200. The album yielded 1 UK Top 40 song "Mistress Mabel" and another UK Top 100 single "Look Out Sunshine!" and contained a third single, "A Heady Tale" which failed to chart.